Tony Lossano, etc. 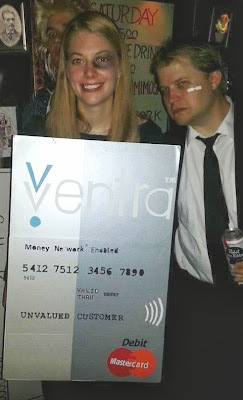 : How Ventra Stopped Chicago From Working! 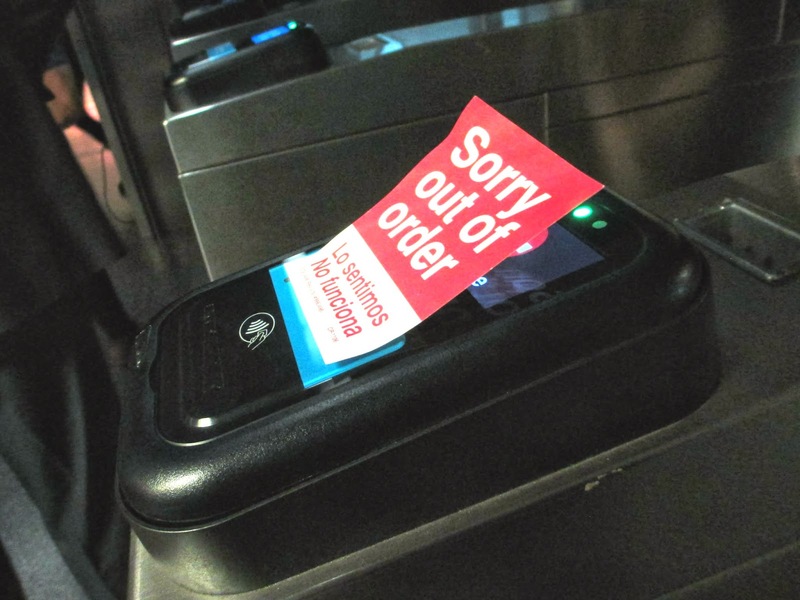 The new CTA Ventra Card has not been a complete failure, that won't happen until November 15th, when the Chicago Card is completely phased out. This wouldn't be an issue if Ventra worked! @tracyswartz CTA called my cell & asked if I got email & card. I yelled into phone "I have until the 14th. You're not my real mom!" 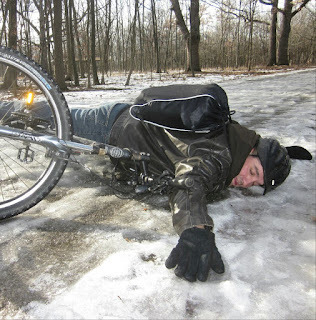 I have personally witnessed these problems way too often myself, so even though I have my Ventra Card, I am not switching over from my Chicago Card, until I have to, and even then, I could just bike to work. How bad would that be? Still better than dealing with the problems with Ventra! "Transit officials said software and data communications glitches — some because of Ventra and others caused by infrastructure still in use from the old fare-collection system — are the source of apparent malfunctions in the Ventra readers at rail turnstiles and onboard CTA and Pace buses." Um, did they just blame the Chicago Card for screwing up the Ventra system? At least the Chicago Card never had any of these issues. Why exactly are we switching to this new system? Does it have anything to do with signing up every Chicago transit rider with a "credit card" even if they never had one before? Sure it is only a debit card, but why exactly are we linking people's means of getting to their job with something that could financially devastate them if they misuse? It is clear that the CTA and Ventra's Cubic Transportation Systems can not manage this card properly. Just look at how their customers are valued. 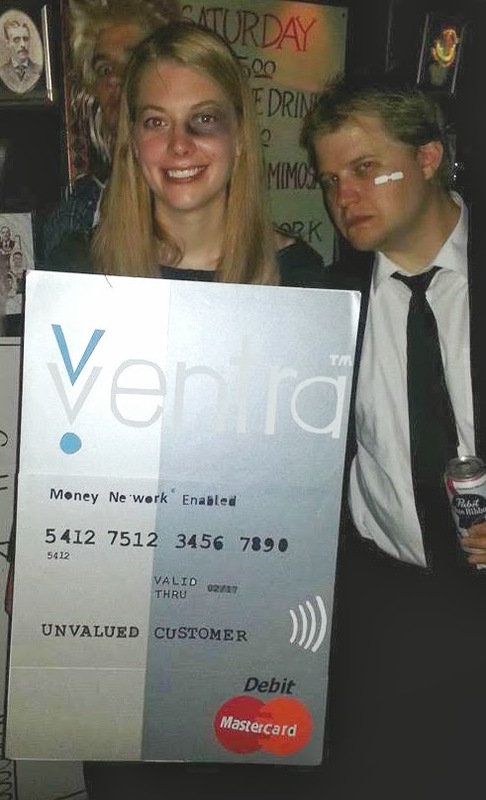 I spoke with Rick at the Ventra Customer Contact Center, and I am all registered online, and my cards are ready to transfer over...I am just really waiting until they get the rest of their mess fixed. If Chicago stops working on November 15th, because the Ventra account doesn't work, I won't blame the CTA...This will all be on the CTA President, Forrest Claypool. He will be getting a call from me, for a ride to work. "We anticipate there will be penalties for Cubic for September"
Can we, also, fine the CTA for mismanaging us riders?